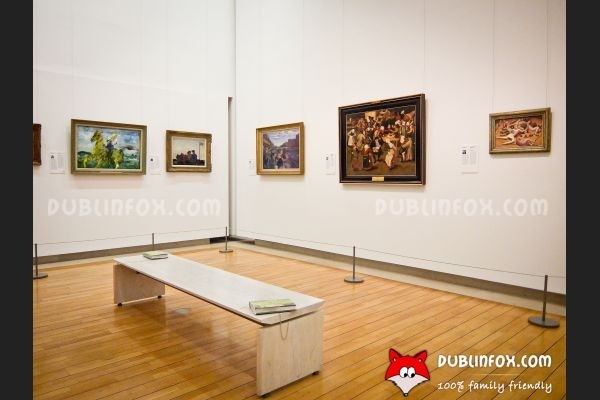 The National Gallery of Ireland is located conveniently in the heart of Dublin. 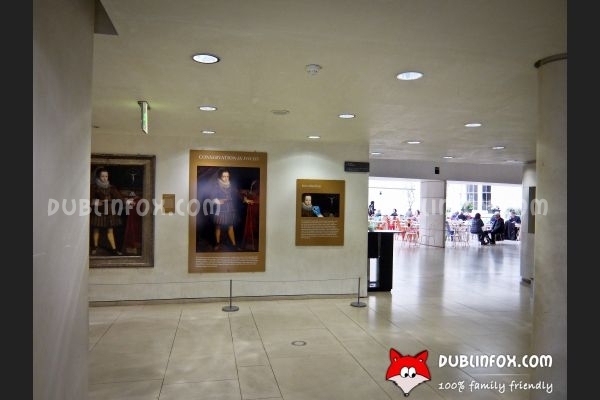 The entrance is on Clare street, just a few minutes' walk from Grafton street or Merrion Square. 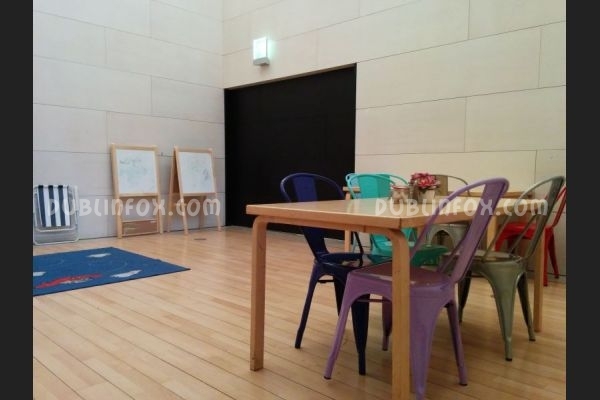 Admission to the Gallery is free. 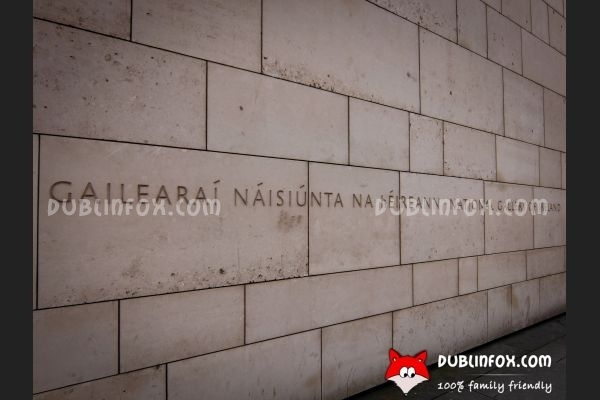 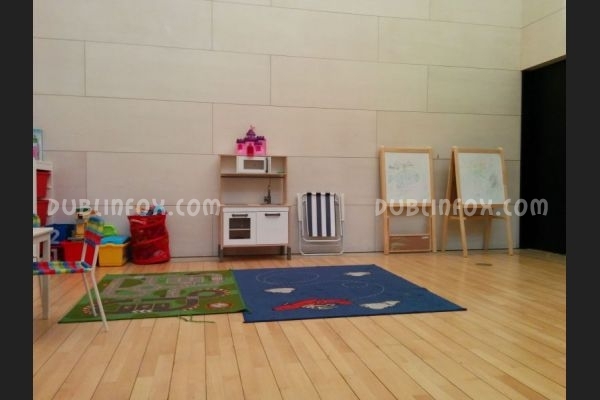 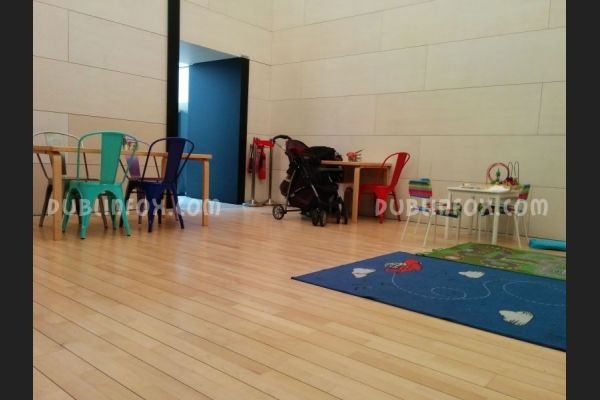 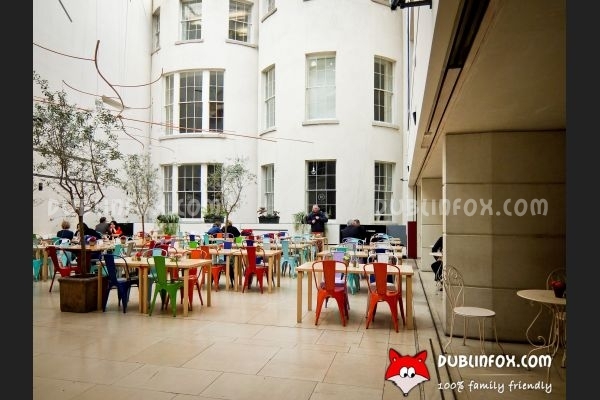 Besides the fact that the whole building is wheelchair (and buggy) accessible, the National Gallery of Ireland is proud to be family-friendly in many other ways as well: for example its cafe (the stylish Wintergarden Cafe) has a small play area at the back and the Gallery provides a wide range of regular events, workshops for families and kids alike. 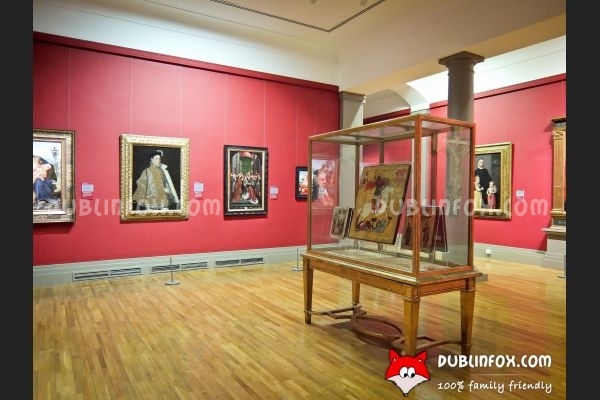 On the ground floor, opposite the Information Desk, there is a small museum shop, that offers books, art prints, posters as well as unique and beautiful gifts for adults and children, too. 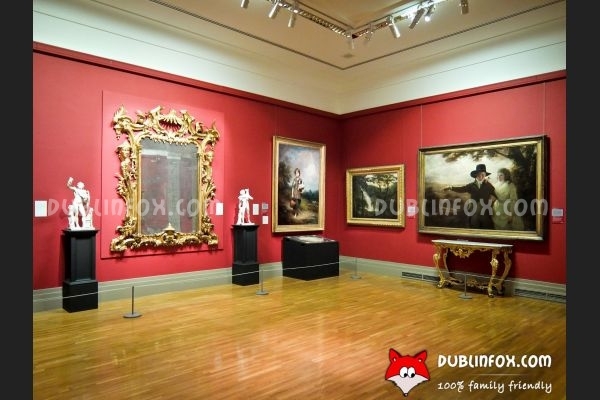 Click here to open National Gallery of Ireland's website in a new window.